Featured on Shark Tank: FittPalooza5k and Fitness Challenge – You’ll want to Register NOW!! Trust me, YOU DON’T WON’T TO MISS THIS!!!! On Sunday, September 13, 2015, an EXCITING event is coming to Kissimee, FL: the FittPalooza5k Fitness Challenge race! 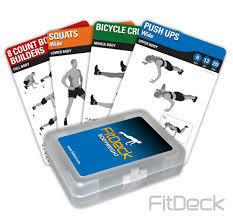 This event is a 5k sprinkled with FitDeck challenge card fitness challenges along the course. It is beginner friendly (and walker friendly), and geared at those who would like to do a challenge race without going through the mud, climbing walls, or running through fire (although fans of those types of races are welcome to participate too!). This event will take place on Sunday, September 13, 2015, at Osceola Heritage Park in Kissimee, FL with the first wave going out at 8am (last wave is at 12:00pm). There will be 12 FITT zones, FITT FEST, health expos and soooo much more! This event is open to both men and women, and they even have Junior 5k waves for children (6+) to participate in! To register for the event, click here. Keep in mind that rates will increase to $30 for adults and $15 for juniors after the first 150 adults registered and 50 children registered. Register NOW! For more information, be sure to follow FittPalooza5k on social media! I hope to see you there and maybe just maybe, WE will be doing one of the challenges on the card together! 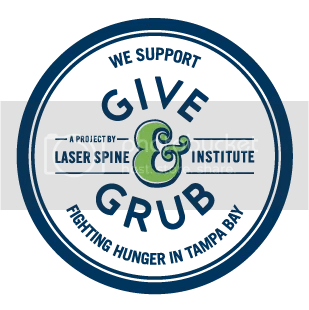 Congratulations to Fallyn Van Der Wiele for winning the free tickets to Taste of South Tampa! I will be in touch with details. Thank you for participating!